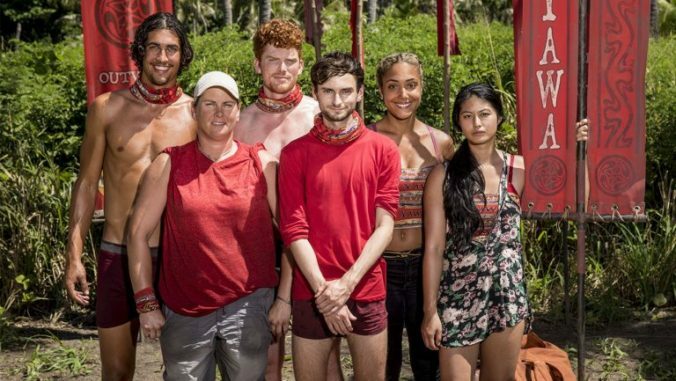 Taylor Gaines and Tyler B. Commons unveil their Final Three and Winner picks on this episode of the “Survivor 35: Heroes vs. Healers vs. Hustlers” preview. But first, they break down the best, worst and wildest from our final tribe, the Hustlers. That’s right, guys. It’s finally time for Simone. “Survivor” starts Sept. 27.